Meet Burley Langford, expert home inspector. 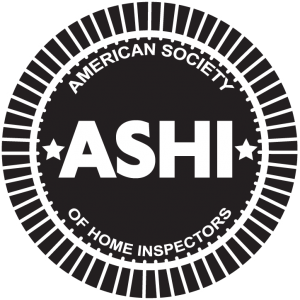 Burley provides excellent home inspection services to residents in the tri-cities area. 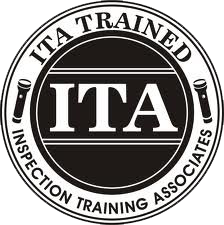 The quality of his work was fashioned by his long journey of gaining knowledge, experience, and special training in the field of home inspections. 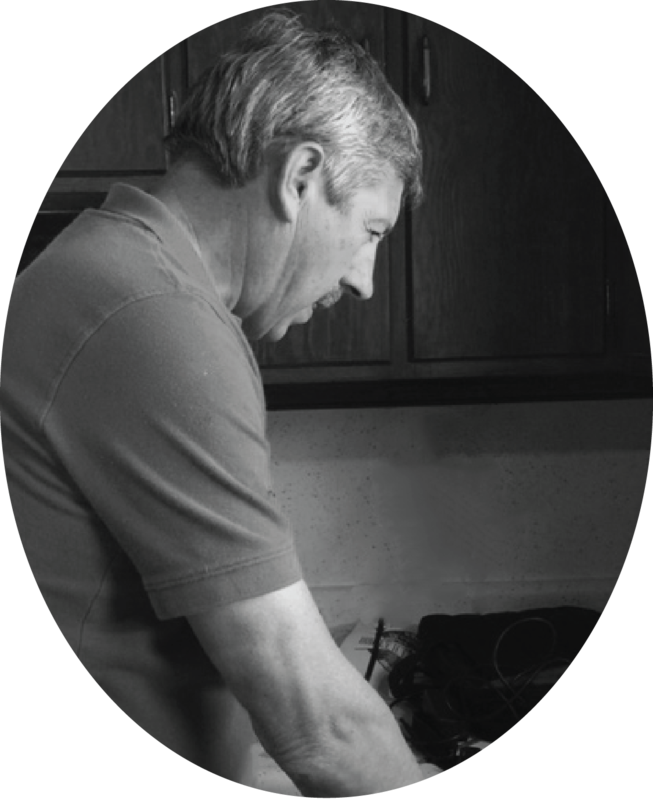 As a young boy, Burley spent his summers working alongside his father, Burley Sr., a general contractor. Hot days, long hours, and short breaks formed his hard-working disposition. Burley entered into a lumber program at Matoaca High School in 1977. The Moore’s Lumber Company coalition enabled Burley to learn invaluable knowledge about lumber, hardware, and equipment used in home building. After high school, Burley worked for Moore’s Lumber Co. for 8 years as a lead salesperson. He cherished his time in sales, but quickly became restless as he knew his hands were meant for building. In 1986, Burley entered into the field of home building where he used his untold product knowledge to put his skills to the test. Under the instruction of other accomplished professionals, he learned much about carpentry and trim work. Burley found that he had a natural talent for working with lumber, but was restricted by the simple designs requested by residential builders. Burley was determined to give the customer more. In 1994, Burley ventured on his own. After acquiring his Class A License, Burley used his creativity to build custom residences for home owners in the Richmond, Virginia area. He took great pride in providing customers with one-of-a-kind detail; adding charm and character to a home became his specialty. In 2000, Burley was approached by a realtor for home inspection services. He had never considered the profession before, but found the offer appealing as he was struggling to keep up with the physical demands of his current position. After much research, he decided to give the field a shot. For the past sixteen years, Burley has used his expertise in the areas of home building and product knowledge to provide owners with quick, quality residential and commercial inspections. As one of the most sought after inspectors in the the tri-cities area, Burley remains true to his hard-working disposition. When Burley isn’t investigating properties, he spends his time on the water. Fishing has been just as much a part of Burley Langford’s life as his profession. Whether he’s throwing in a leisurely cast at a local pond or competing on the river, Burley finds his inner peace standing behind the fixings of a rod and reel.